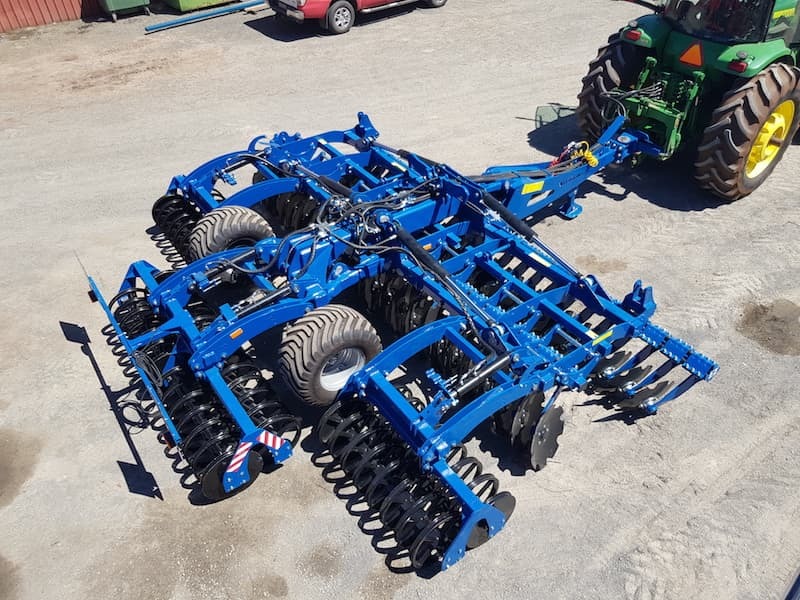 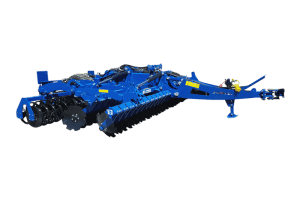 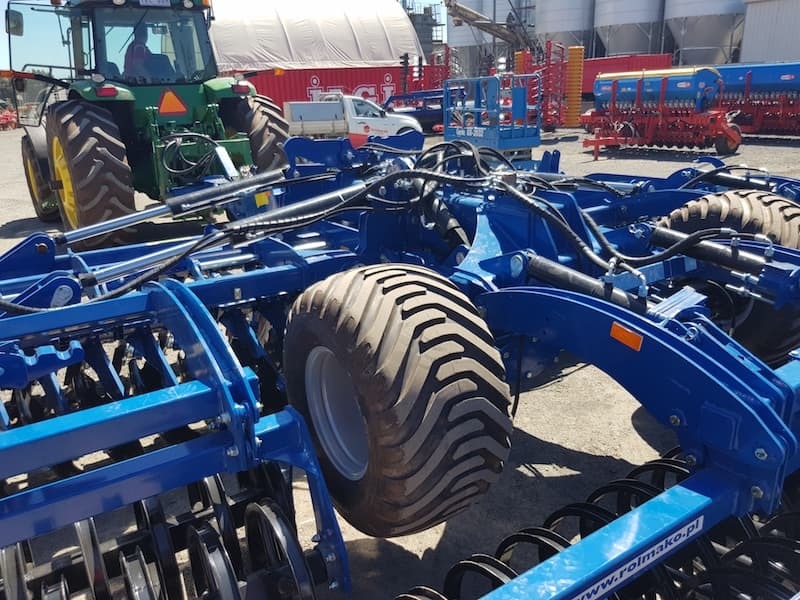 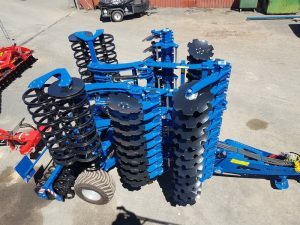 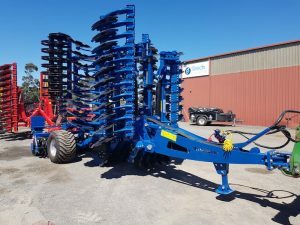 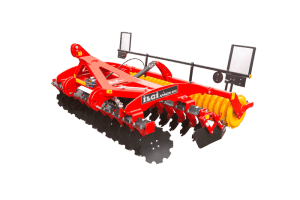 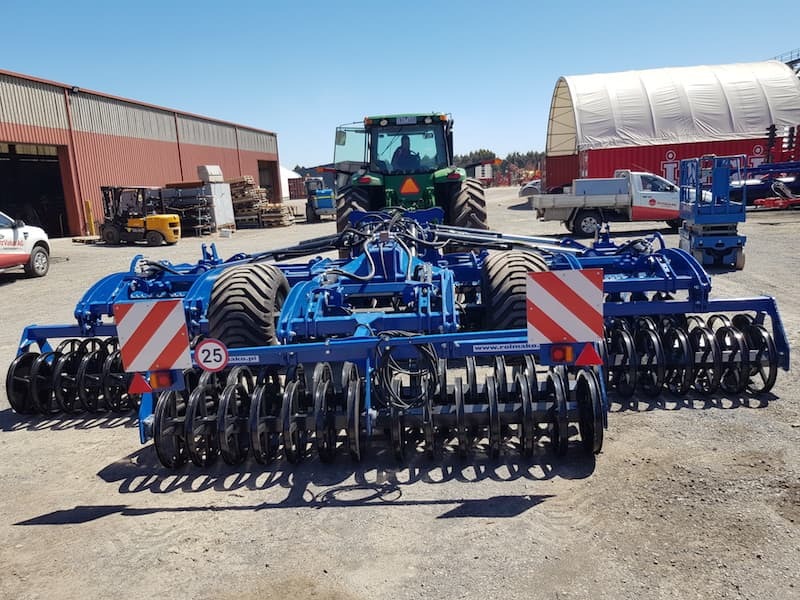 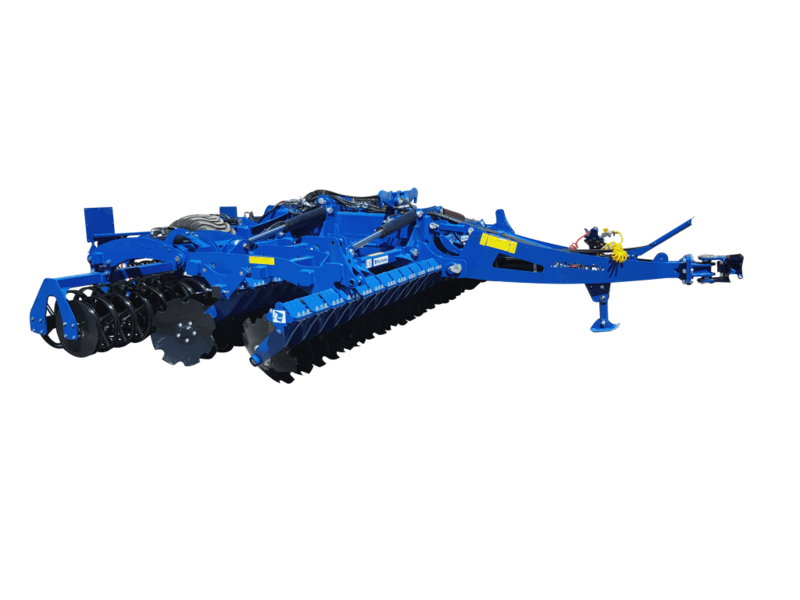 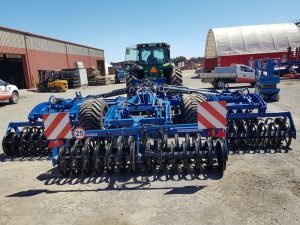 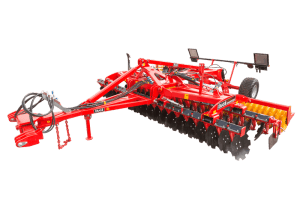 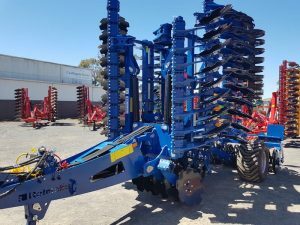 Rolmako offer a heavy duty range of High Speed Disc Tillers, Deep Rippers and Rollers for heavy duty soil cultivations. 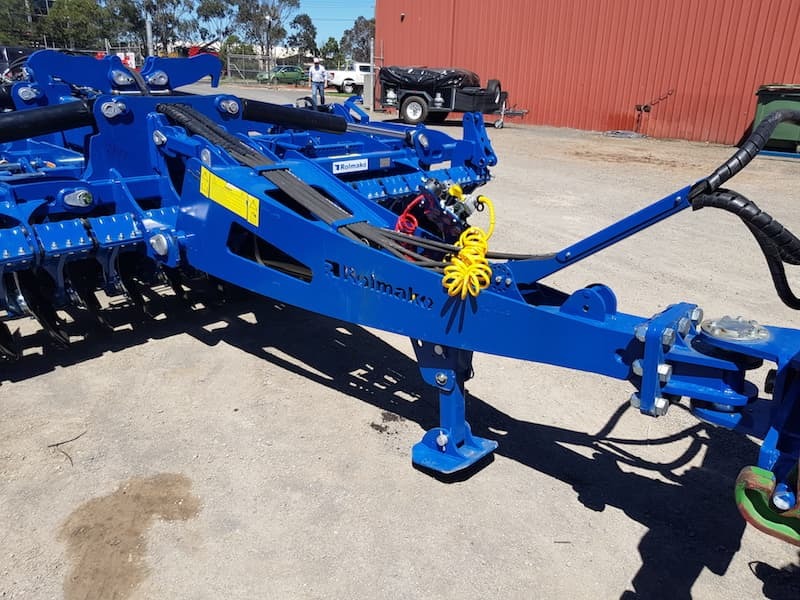 Well designed and built using high quality workmanship. 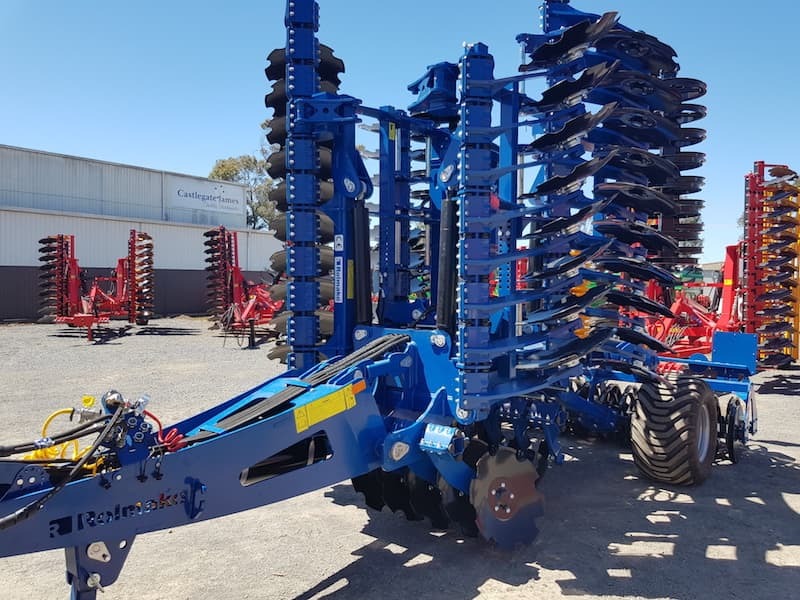 This range of equipment is ready made for a variety of Australian conditions. 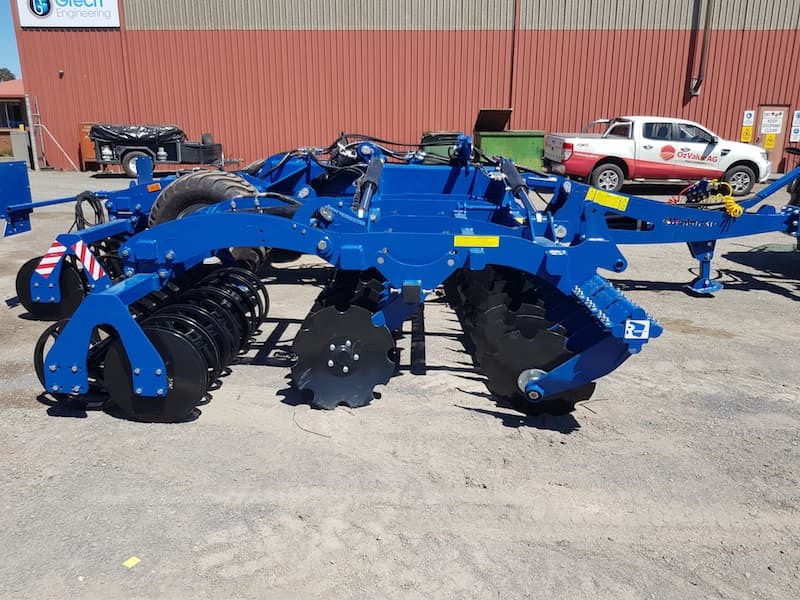 A robust machine featuring hydraulic adjustment of working depth, aggressive disc angle for full depth cut out, and maintenance free SKF bearings. 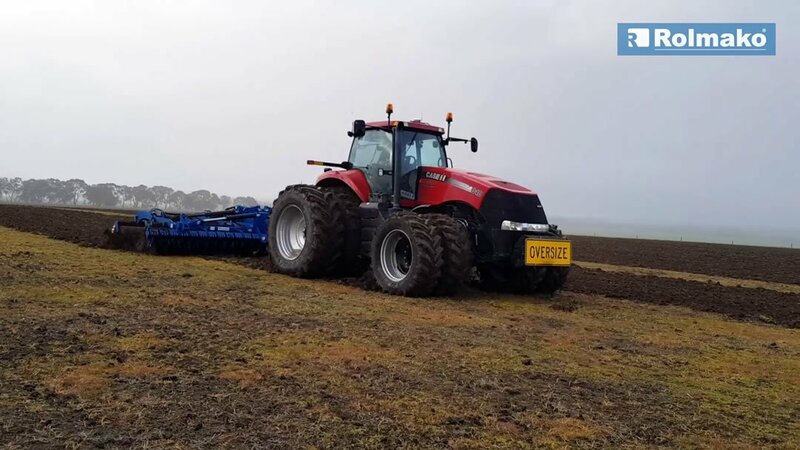 Check out this video from Rolmako owner Terry Blanch, showing the machine working in some sticky clay in wet conditions near Skipton, Victoria.